Coulometry is an electrochemical analysis method that is simple and easy to execute and can be applied in order to determine the thickness of metal coatings. 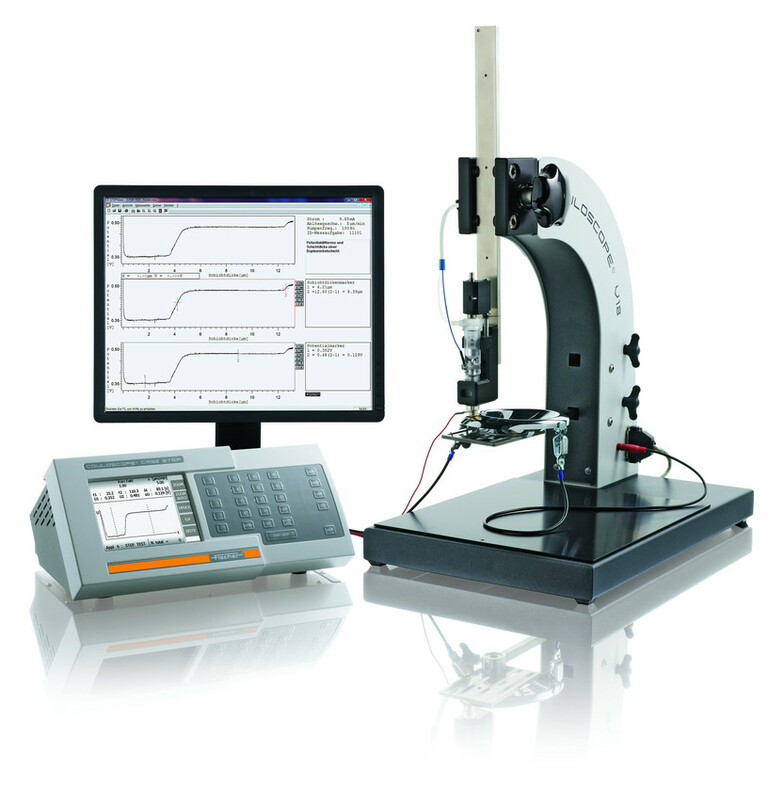 While primarily used for checking the quality of electroplated coatings, this method is also suitable for monitoring the thickness of the remaining pure tin on printed circuit boards. One of the simplest methods for measuring coating thickness, the coulometric method can be employed for a wide variety of coating-substrate combinations. Especially with multi-layer coatings, it offers a cost-effective alternative to the X-ray fluorescence method whenever a destructive measurement method can be tolerated. Measuring Phosphorus Content in ENEPIG Coatings?